The JCC of Syracuse's Joe & Lynne Romano summer day camp offers programs for infants, preschoolers, school-age children and teens. Camp runs July 1 - August 23, 2019. 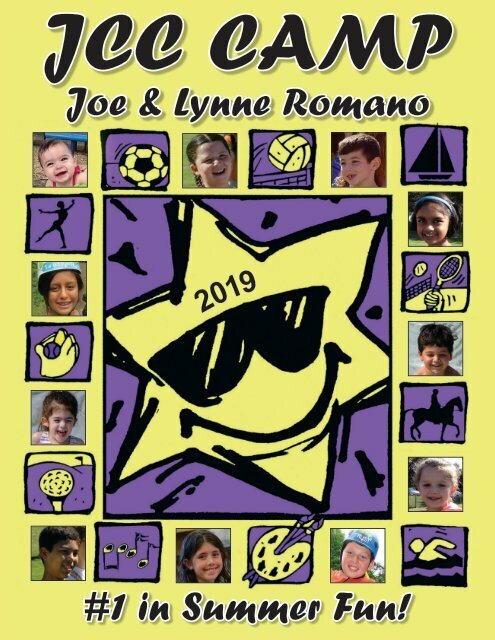 JCC CAMP JCC CAMP RISHON Joe & Lynne Romano 2019 Number one in summer fun! #1 in Summer Fun!